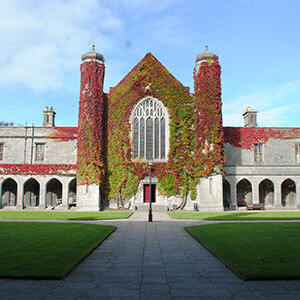 That was the year Queen’s College Galway was founded. Following construction of the iconic Quadrangle building, the University opened its doors four years later to the first cohort of just 68 students. 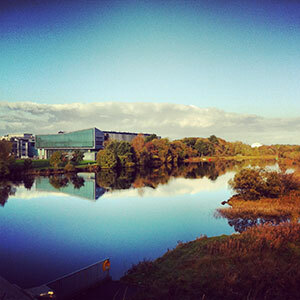 NUI Galway has grown massively in size and reputation over the past 170 years. According to data from QS World University Rankings, the University is now among the Top 1% in the world, and we are globally recognised for our inspiring minds and international outlook. 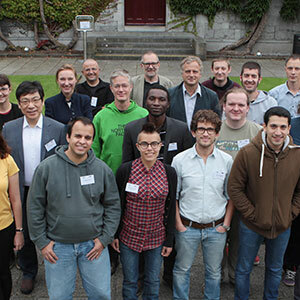 NUI Galway has a growing international reputation based on the quality of our teaching and the global impact of our research. 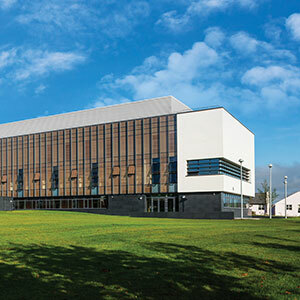 NUI Galway has seen a consistent rise in rankings in recent years. 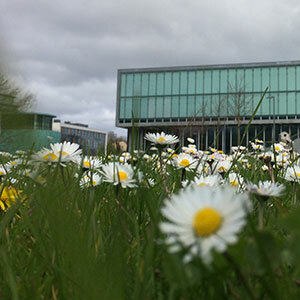 NUI Galway has fostered a thriving ecosystem of student Innovation and entrepreneurship. Set between Connemara and the Burren on the broad sweep of Galway Bay, Galway is as distinctive as it is beautiful. Galway has been named the world's 'most charming', 'friendliest' and 'best micro-city'. Galway designated European Capital of Culture for 2020.
with more International students than any other Irish University. 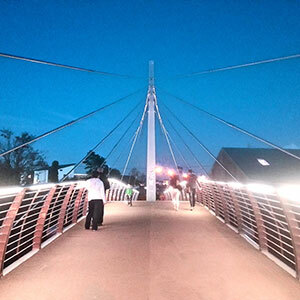 Explore some of the themes and priorities that make our University unique. Tá tiomantas faoi leith ag OÉ Gaillimh do chur chun cinn na Gaeilge. 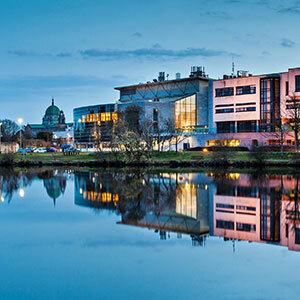 Galway is a global medtech hub. Find out more about our research in the area. We celebrate creativity through a range of arts programmes.